“Its the 3rd year and the biggest horror film festival to come to Rochester NY Ever! with 100s and 100s of submissions, we picked out the very best horror films, just because they were damn gory, supensful or just plain experiemental. We set no limits! 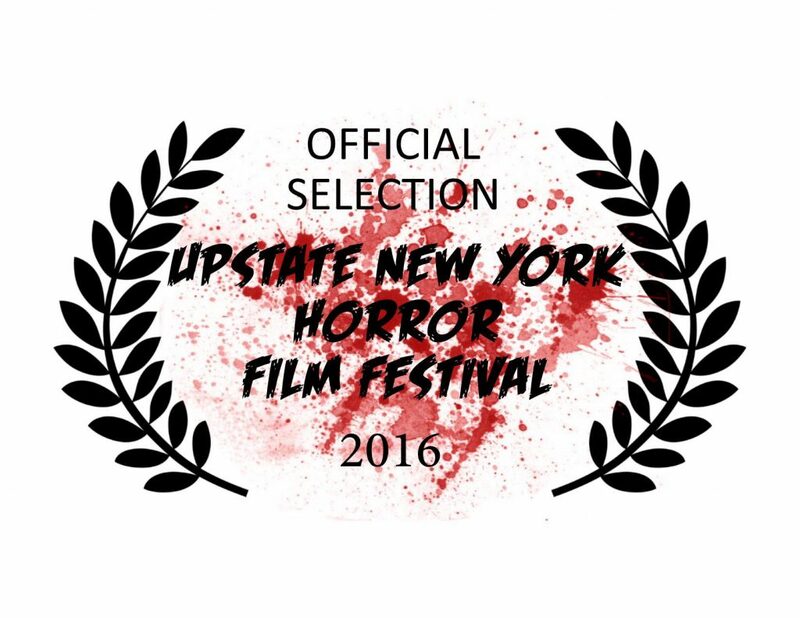 We are also know as one of the biggest variety of foreign horror films in the United States, with films from over 20 countries… but thats not including our local NY, East coast and films from the United States as well, which play a huge part in the UNYHFF 2016. This year, we have moved locations, to be able to get all the horror film screams we can, with two screening rooms, playing throughout the day. 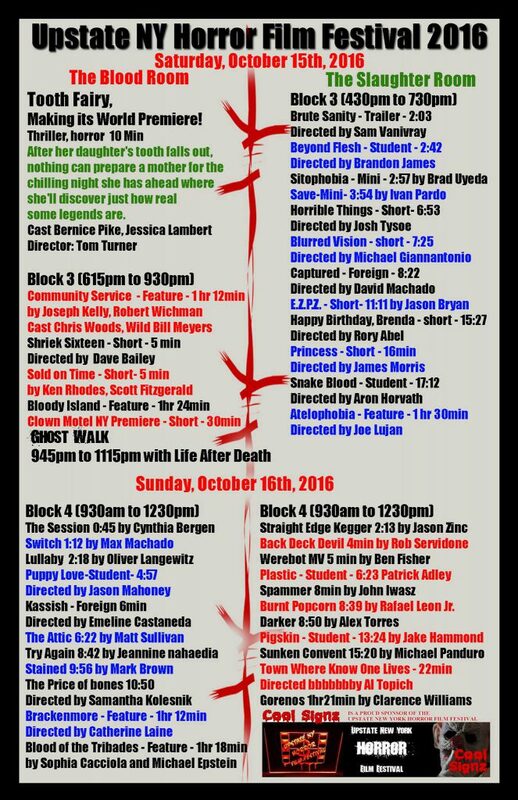 Almost a day of horror films in two days, literaly, almost 24 hours of horror films!